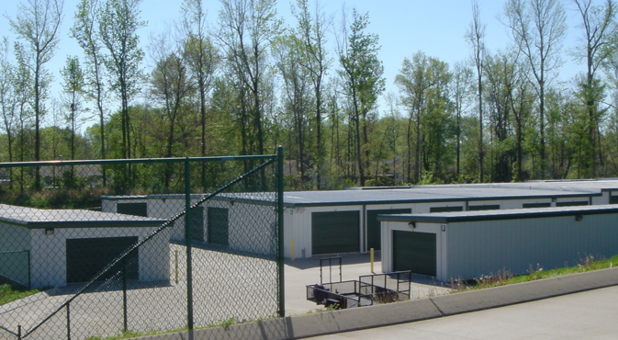 Self Storage Clarksville’s Excell Storage is located in south Clarksville, Tennessee. We’re about 15 minutes from downtown just off of US-41, across from the water tower. You can’t miss us. 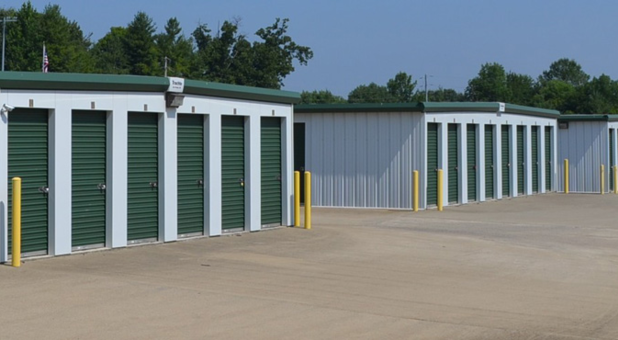 In fact, the location and easy accessibility offered by our location makes Excell Storage a number one choice for residents of Clarksville and the communities to the south of the city. Follow our directions to find us! 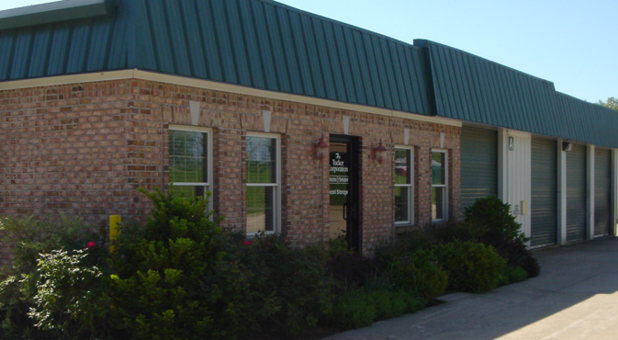 The convenience of our climate controlled units means you never have to worry again about damage to your valuables. Store with confidence, knowing that a constant temperature and humidity-controlled environment will keep your furniture and antiques safe from the harmful effects of extreme heat and cold. Check out our storage tips or call to speak with one of our storage experts to learn more about this feature and whether or not it’s right for you. 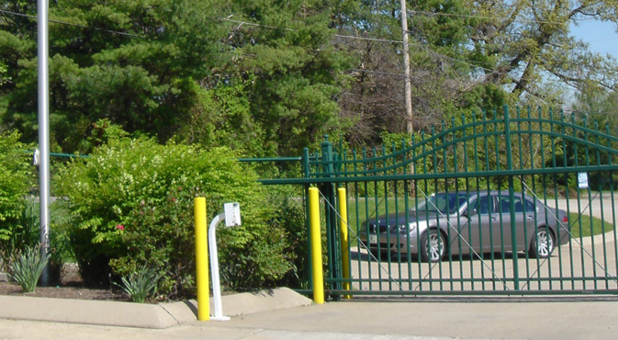 The convenience of our facility doesn’t end with climate controlled units. We also offer lots of helpful and useful amenities to help you get the job done. Online bill pay allows you to pay your bill without coming down to the facility to drop off a check. Ground floor access keeps you from straining to carry heavy boxes. And if you forget anything, our office sells moving and packing supplies. We aim to give you the best service around, so let us know if there’s anything else you need!